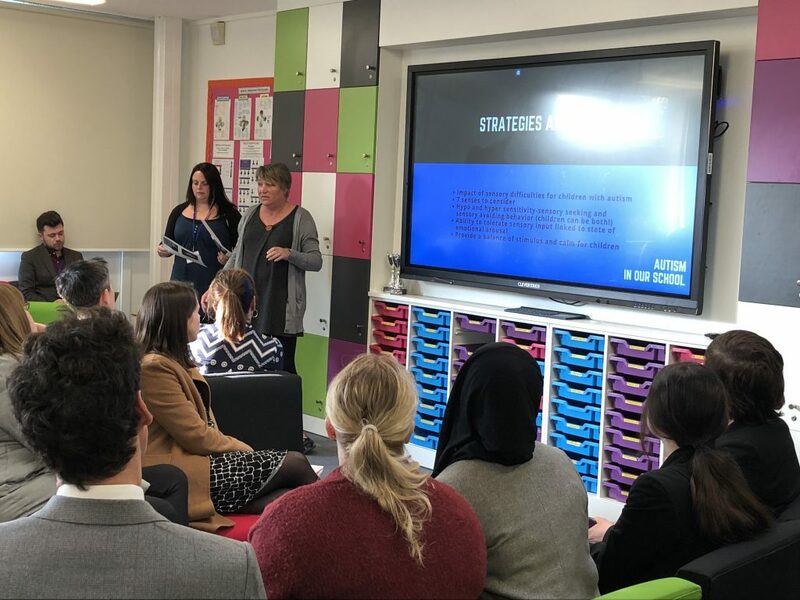 It made for an inspiring start to the week to hear from three of our key leaders in the Learning Support Faculty at Bushey Meads School on Monday morning. We have a number of students in our school community who have ASD and they bring a rich dimension to our inclusive school. 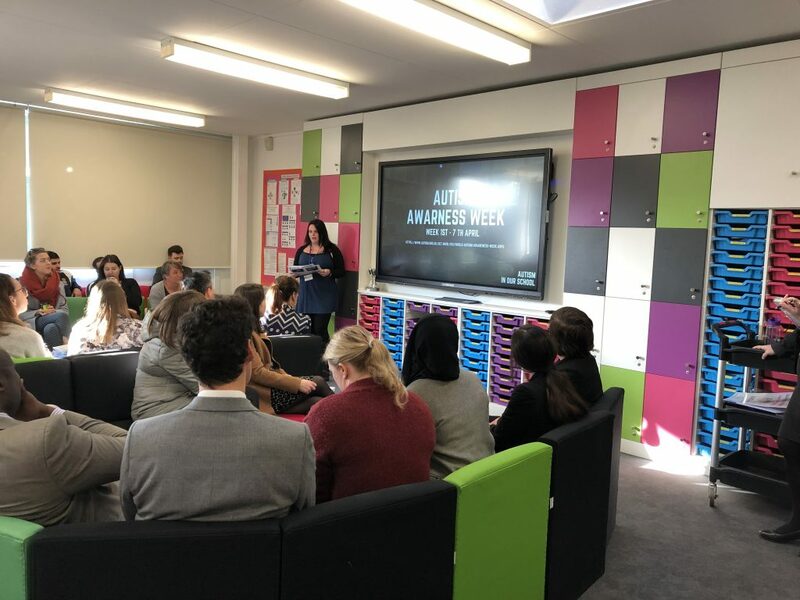 So to mark national Autism Week we watched a video produced by one of our students and were reminded of key strategies to support students with ASD in lessons. I would like to thank all our learning support staff for their excellent work in the school and willingness to share their expertise.